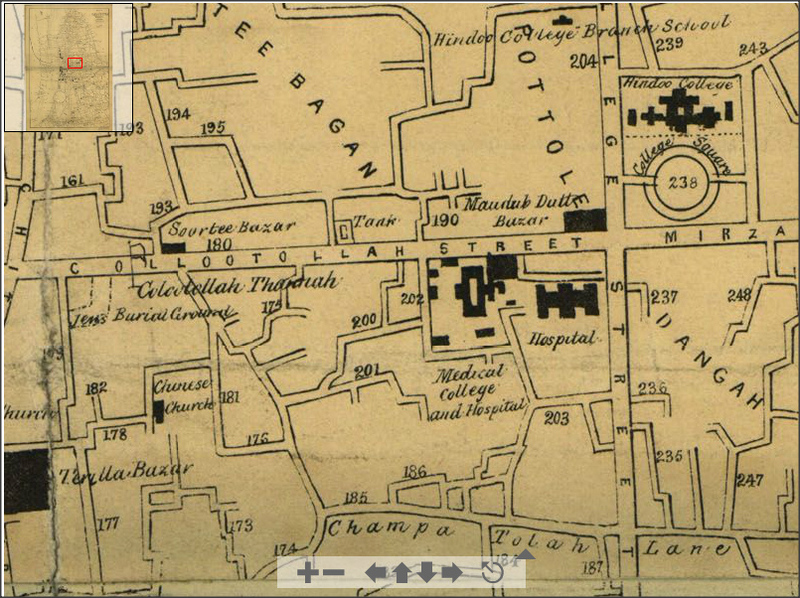 With the change of socio-political scenario and as an impact of the growing influences of the orientalist movement, the policy guidelines of the Calcutta Free School Society founded in 1789 raised a serious question as to the extent of benefits it may provide to the indigenous people. Shortly after the renewal of the Charter of the East India Company the Court of Directors wrote In their letter to the Governor-General in Council of Bengal, dated 3rd June 1814, that they apprehend neither of the two government propositions, about (1) the revival and improvement of literature; and (2) promotion of knowledge of the sciences amongst the inhabitants be obtained through the medium of public colleges, if established upon a plan similar to those that have been founded at our Universities. That is because the natives of caste and of reputation will not submit to the subordination and discipline of a college. So the Indian Government did not take the initiative in the matter of the education of the people of this country. It was the people themselves who had to take the initiative and to do the needful. 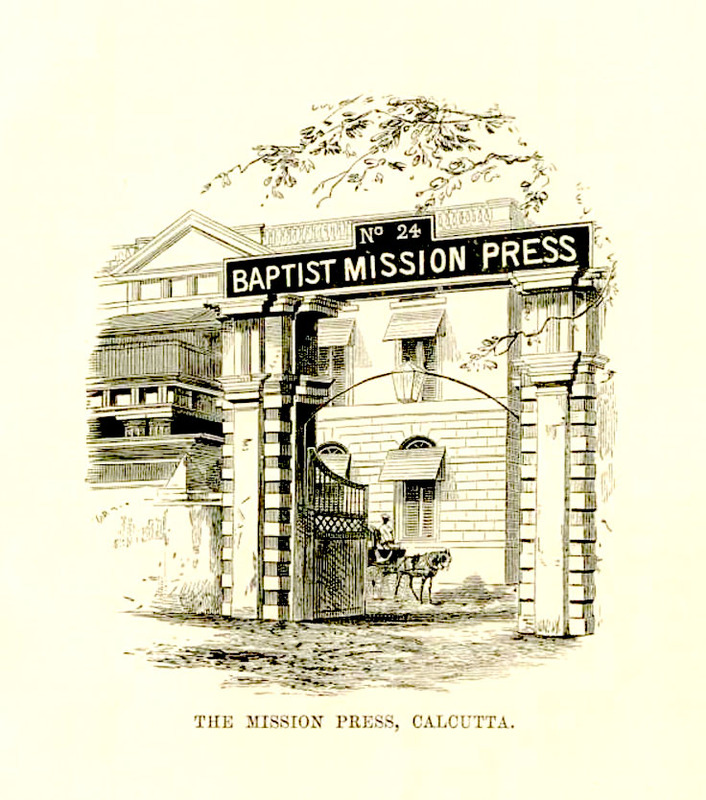 An independent educational institution, The Calcutta School Society, set up in Calcutta on 1 September 1818. Like the Calcutta School-Book Society (1817), it was established jointly by Europeans and educated Indians. 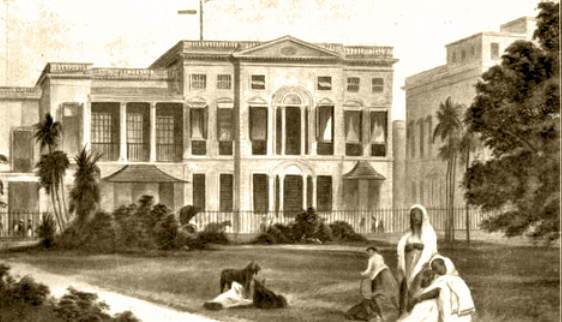 The Calcutta School Society was largely an initiative of David Hare and William Carey. Its aim was to introduce identical teaching methods at different schools, reconstruct and develop old schools, and build new ones if necessary. In the beginning, the managing committee of the School Society consisted of 24 members, of which 8 were Indians like Moulvi Mirza Kazim Ali Khan, Moulvi Belayet Hossain, Moulvi Dervesh Ali, Moulvi Nurunnabi, Babu Radhamadhab Bandyopadhyay, Babu Rasomaya Dutta, Babu Radhakanta Deb, and Babu Umacharan Bandyopadhyay. Mirza Kazim Ali and M Montaigue were its secretary and corresponding secretary, respectively. To bring the Bengali Schools under direct and systematic supervision, the city was divided into four districts,—to Baboo Doorga Churn Dutt was given the control of 30 schools having nearly 900 boys, to Baboo Ramchunder Ghose, 43 schools possessing 896 boys, to Baboo Oomanundun Thakoor, 36 schools possessing nearly 600 boys, and to Radhacaunt Deb, 57 schools posseasing 1136 boys. It is said “that these gentlemen entered very warmly into the views of the Society and expressed their entire willingness to take charge of their respective divisions. It may however be remembered that the tirelessly endeavor of a man like David Hare, who not only established some schools but gainfully experimented with new methods of teaching, at such places as Thanthania, Kalitala and Arpuly,আরপুলি পাঠশালা, where he visited everyday and met almost every student. It was much later that Alexander Duff or Henry Louis Vivian Derozio came on the scene and influenced the course of events. This Society contributed substantially to the flowering of the Bengal Renaissance.